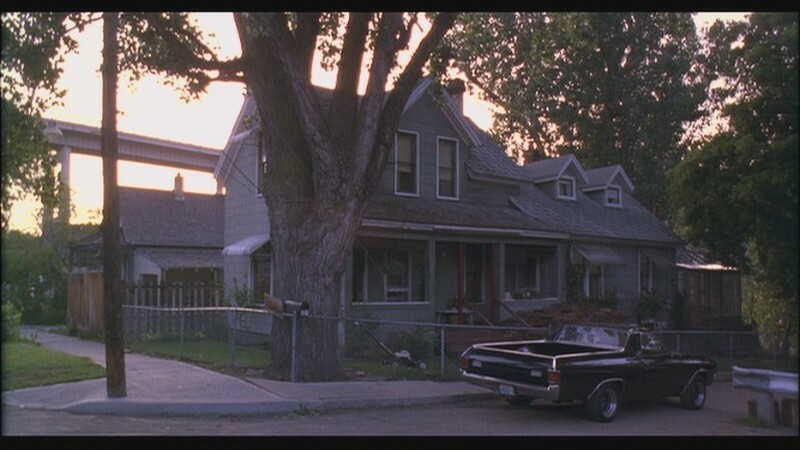 The Benny and Joon house is located at 301 N. Cedar Street in Peaceful Valley. The movie was released in 1993 by Metro-Goldwyn-Mayer. 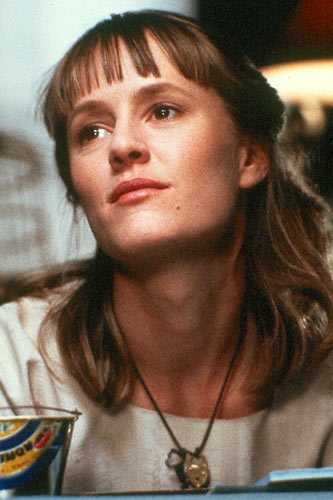 The cast of the film included Johnny Depp, Mary Stuart Masterson, and Aiden Quinn. 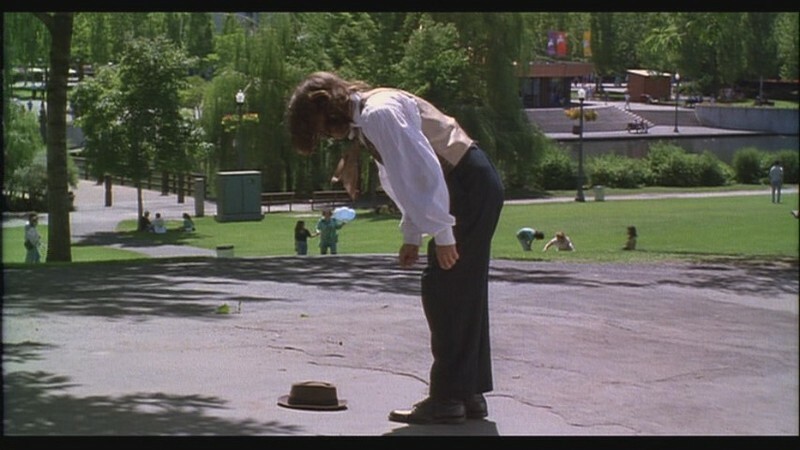 Benny and Joon was shot on location in Spokane. 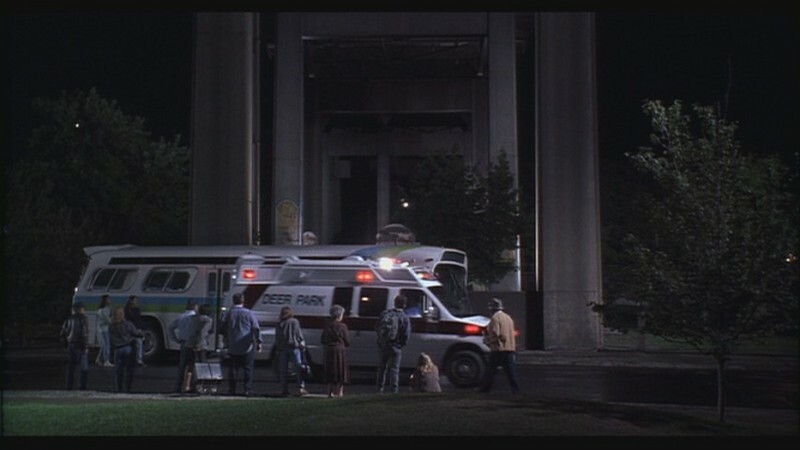 Scenes in this movie depict well known landmarks in Spokane such as River Front Park, the Maple street bridge and Ferguson's Cafe in the Garland district. 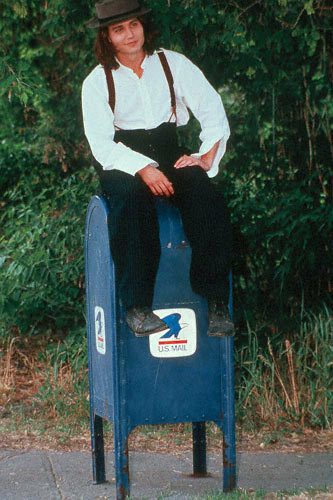 Benny and Joon was not the first major motion picture to be filmed in Spokane. Fool's Gold, which was filmed in 1919, was Spokane's first brush with Hollywood. 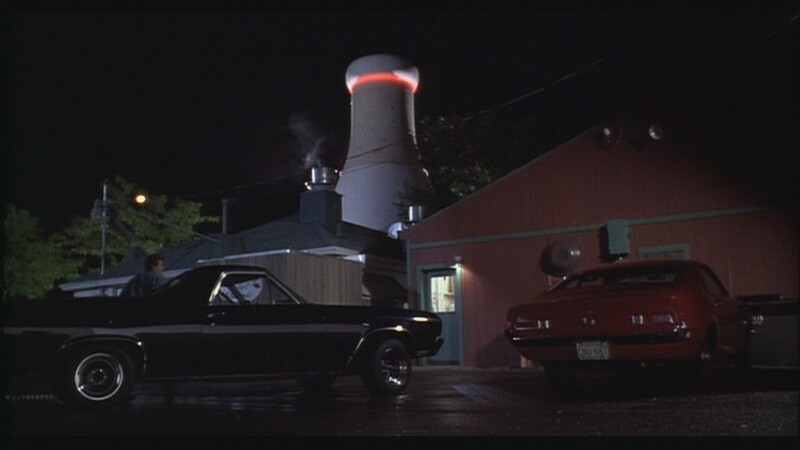 Since this time over 50 films have been shot in Spokane. 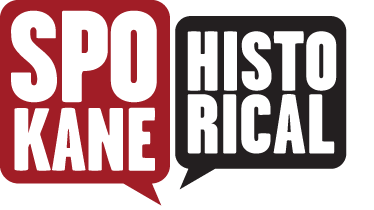 Hollywood actors such as Cuba Gooding Jr., John Travolta, and Robin Williams have graced Spokane with their presence. Danielle Mujica, “The Benny and Joon House,” Spokane Historical, accessed April 21, 2019, https://spokanehistorical.org/items/show/27. Photographs taken from the Rolling Stones magazine website.